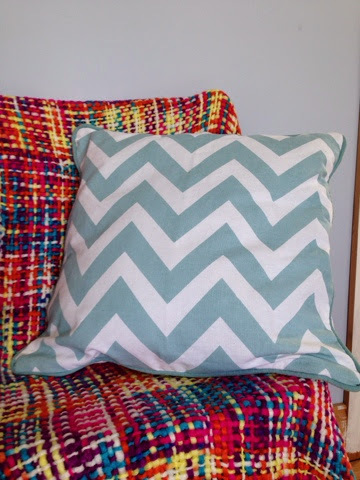 This chevron print cushion is bang on trend at the moment, it's €4 from Penny's. 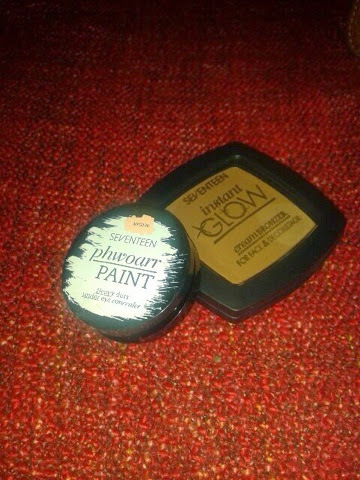 Cream Bronzer is a must have for easy Kardashian style contouring. Team it with a light concealer for a natural take on the look. Seventeen make up is available from Boots nationwide.